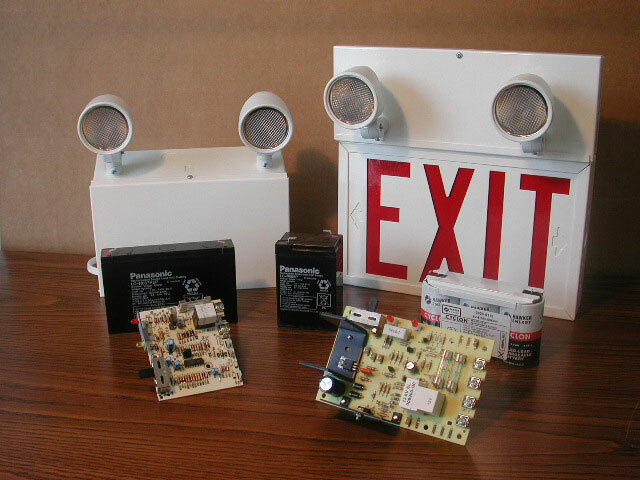 Emergency Lighting - Anderson's Electronics Inc.
Anderson’s Electronics is the only factory authorized emergency lighting warranty depot in Southwestern Ontario. As the sole parts distributor for leading brand manufacturers, it’s fair to say we are more than qualified to resolve your needs. We also specialize in the design and layout of Emergency Lighting Systems for your facility.